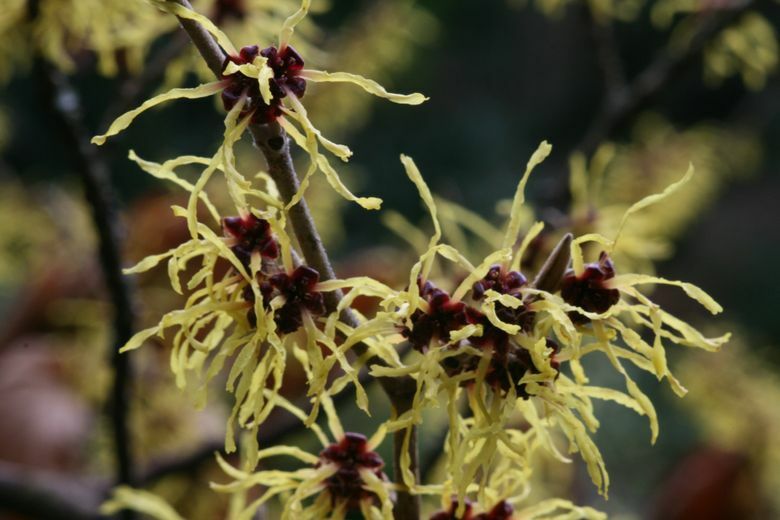 You might not feel like going out into that cold, damp garden, but if you do, here are some ways to make it more tolerable. 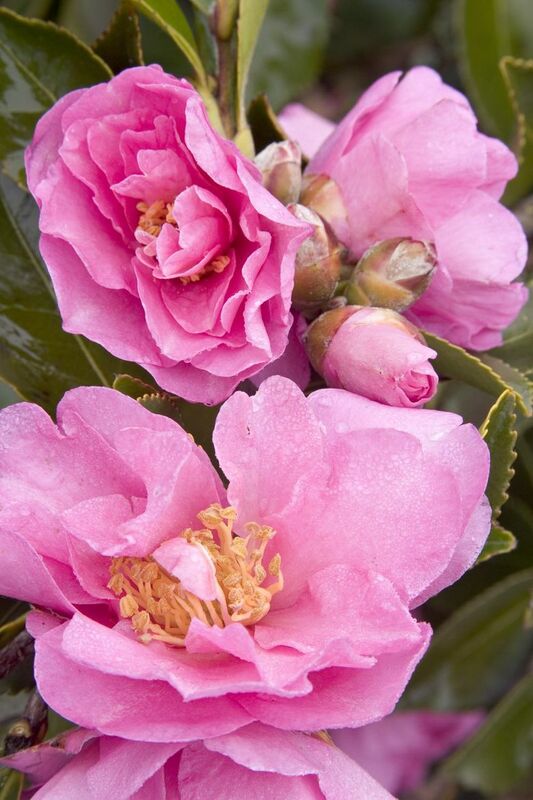 DON’T FEEL GUILTY if you’re a fair-weather gardener. As Greg Graves, co-proprietor of Old Goat Farm in Graham, says, “We may have a climate where you can garden year-round, but that doesn’t mean you have to … ” I can’t think of a better mantra for days you just can’t force yourself to boot up and head out. Yet sometimes, piles of mushy perennials are so depressing that you just have to clean them up despite chill and soggy soil. Other days, the sun beams out from beneath the clouds to lure you into the garden. Or you so long for the smell of earth and plants, you can’t help but go outdoors and commune. Here’s what helps me get a few winter chores done: a lively playlist on my phone to listen to while I work or, better yet, a download of a new novel. I gear up in a pair of Carhartt work pants. The fabric has some stretch to it and repels the damp, and some styles (I use the word loosely) are lined with flannel or fleece. Pull on a pair of thick-soled, knee-high boots; waterproof gloves; and a hat that covers your ears, and fill a thermos with hot, restorative tea. You’ve spent so long getting ready, there’ll be only an hour before dark to work out there, anyway. 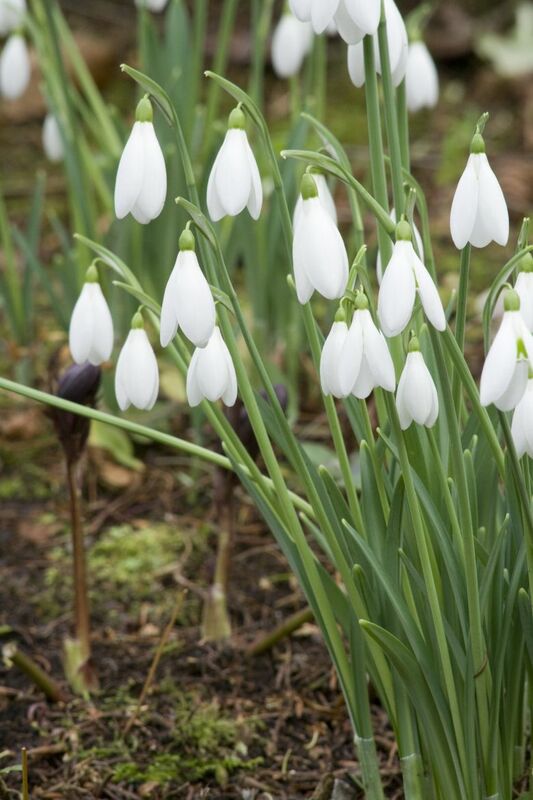 Tempt yourself out the door by planting a garden rich in winter-flowering bulbs and shrubs, like snowdrops, crocus, fragrant witch hazels, sarcococca and silky-flowered Camellia sasanqua. 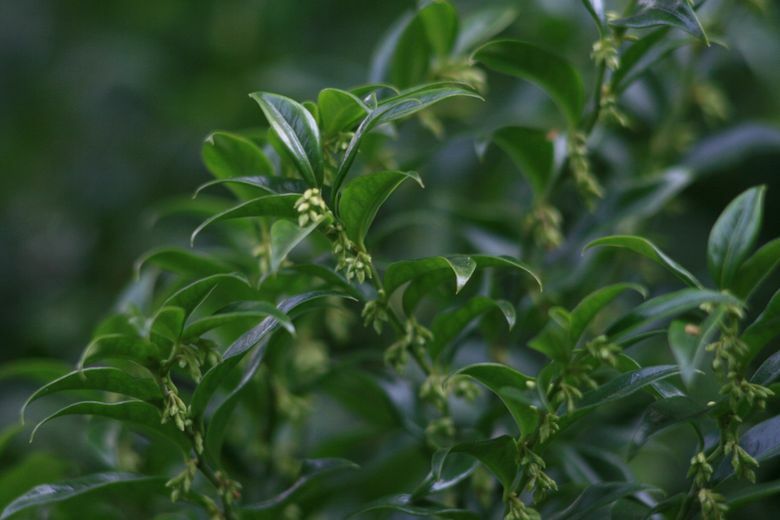 Who can resist venturing out to inhale plant perfume and maybe cutting a branch or bloom to bring indoors? I checked in with Graves to see whether he follows his own words of wisdom. “I try to get the garden put to bed by Thanksgiving,” he says. “Then I go in for dinner and don’t come out again until spring.” Yet he admits to gardening on dry days even in the dead of winter. “I concentrate on the areas close to the house, because that’s what I can see from the windows.” And he suggests having soup on the stove as an incentive to keep going until at least lunchtime. Todd Waddell, who owns the Bountiful Home shop in Edmonds, likes to sit back and enjoy the winter structure of the plants in his Shoreline garden. “I always find time to hang out with a strong cup of coffee in the garden house and contemplate chores and plants to move when spring has warmed the soil,” he says. Waddell also cleans and sharpens his gardening tools over the winter. “It’s a gift to give yourself to have clean tools when spring finds you,” he advises.